Unai Emery’s plan to transform Post-Arsene Wenger Arsenal to a dominant side to reckon with in the Premier League and Europe is about to suffer a major snag. The Spaniard replaced legendary long term manager Arsene Wenger at the North London club last summer and was charged with the role of transforming an underachieving Arsenal side to a dominant team. The Arsenal boss started his North London career in mixed fashion with two losses in his first three games, followed by an impressive 22 games unbeaten streak in all competitions. Summer arrivals Bernd Leno, Matteo Guendozi and Lucas Torreira were key to the gunners renaissance. 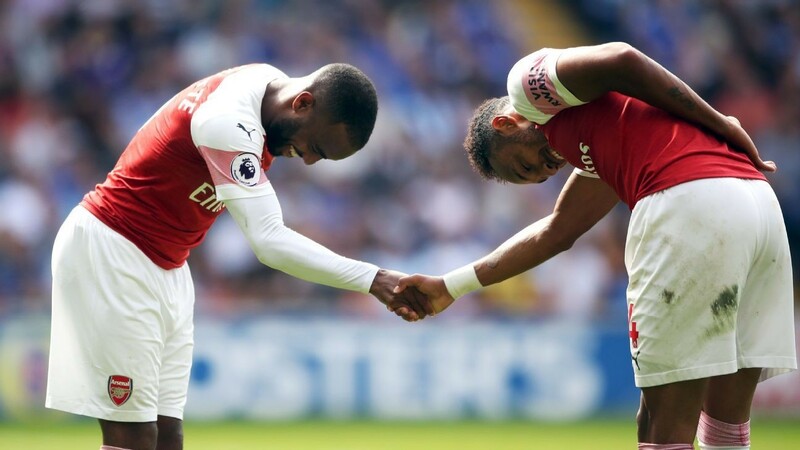 Super Eagles star Alex Iwobi and strikers Alexander Lacazette, Pierre-Emerick Aubameyang also played vital roles as Arsenal closed the gap on run away Premier League leaders Liverpool. 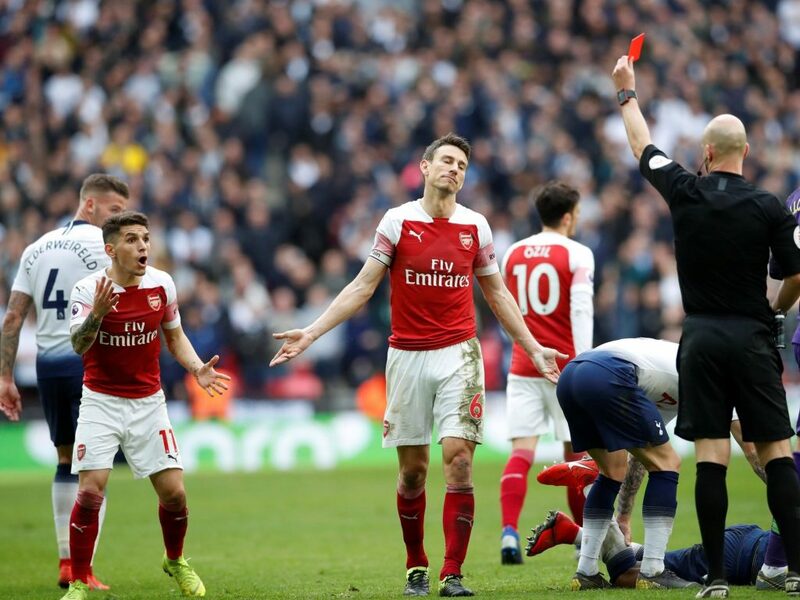 Lucas Torreira warmed his way into the hearts of Arsenal faithfuls with a beautiful volley against perennial North London rivals Tottenham Hotspurs. Meanwhile, Lucas Torreira’s long-term future at Arsenal is in doubt after the midfielder’s dad suggested he may fancy a return to Italy. The Uruguay midfielder has been a shining light at Unai Emery’s Gunners after joining from Serie A outfit Sampdoria last summer. The 23-year-old’s no-nonsense style-of-play has immediately won under the Emirates faithful, who have been impressed by his performances, and he has featured in 29 of their 30 Premier League encounters this term. However, his father has revealed that Torreira would have signed for Napoli but the move broke down at the last minute. “It’s true, Lucas was very close to Napoli,” he told Radio Marte. “There were negotiations with Napoli, but something strange happened, and you know in the transfer market things can change from one moment to the next. And in a further blow to Arsenal fans, Torreira Snr suggested that his son may well consider a move to Napoli in the near future.